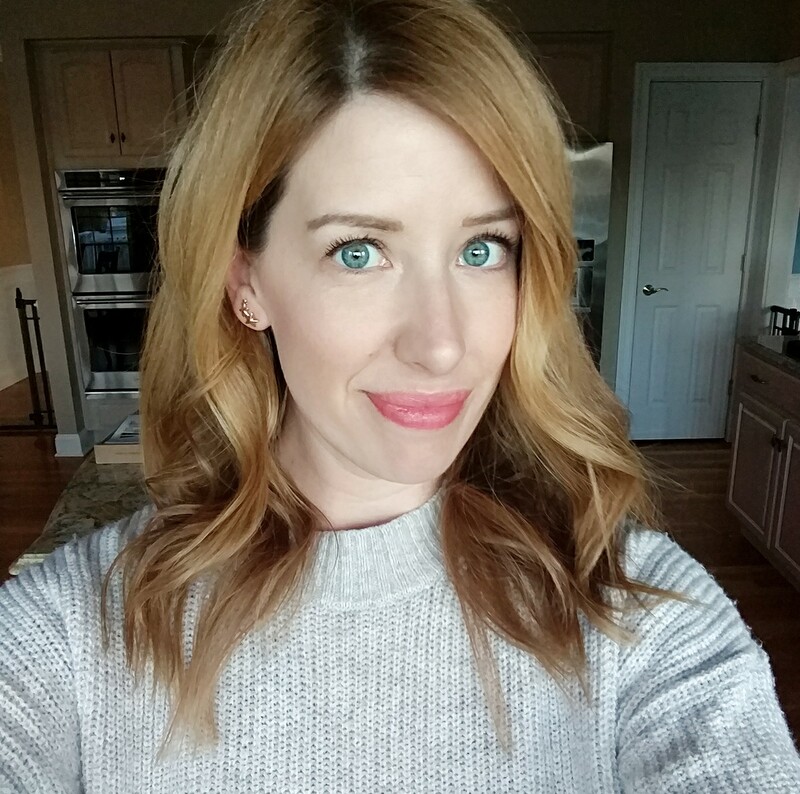 I recently had the opportunity to try the new Jesse's Girl Highlight & Contour Kit ($12.99) and I'm not gonna lie...I'm always a little intimidated by the prospect of contouring! Highlighting I can totally do, but because I'm so fair, I'm always afraid that a deeper contour powder underneath my cheekbones will be really obvious or muddy-looking. Thankfully, this new palette makes sculpting your features almost foolproof...and it's really affordable too (also scroll down to the end of the post for a 20% off discount code)! The back of the box has a description of the palette and some tips on where to apply your highlight and contour powders, including a face diagram which is really helpful. The palette comes in plastic packaging with a clear lid (no mirror) and contains 8 very large, oversized pans. The top row includes two shimmer highlighters and two matte highlighters, while the bottom row has two warm-toned bronzers and two cool-toned contour powders. The shimmer highlights are on the more natural side with very refined shimmer (no glitter) so they're not an in-your-face kind of highlight...they give more of a lit-from-within glow. One is almost white in color while the other is more of a champagne shade. The matte highlighters include a cream colored shade and a banana powder, which is perfect for setting underneath the eye area. I love that they included two warm-toned bronzers and two cool-toned contour powders...it makes the palette so versatile. 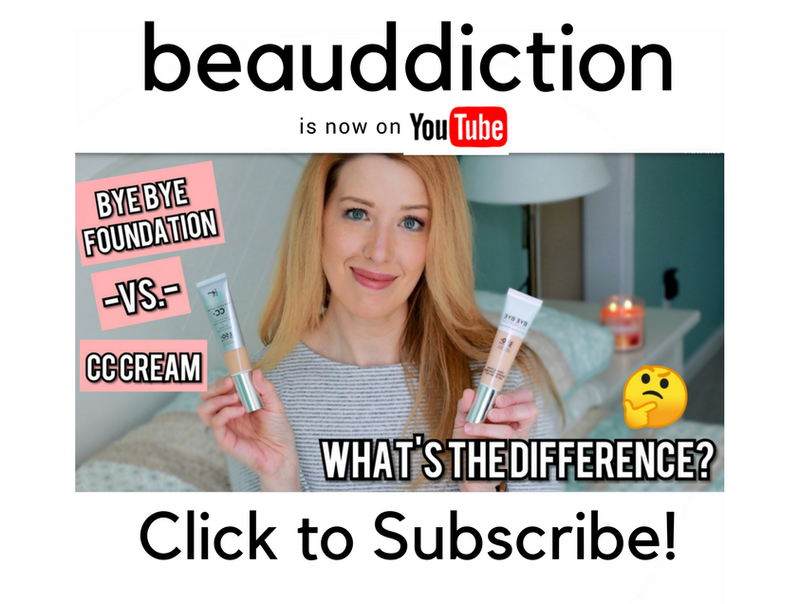 In both cases there is a lighter option for those with fairer skin tones and one deeper option for medium to deep complexions. The texture of the powders is beautiful...they're highly pigmented and very soft so they blend effortlessly on the skin with no muddiness. I used the lighter contour shade (bottom row, second from the right) in the hollows of my cheeks in the photo below and it looks really natural. Even a contouring newbie like myself had no trouble blending it out and making it look seamless! I also used the lighter matte highlighter underneath my eyes and the lightest shimmer highlighter on my cheekbones and they brightened up my face without looking obvious. 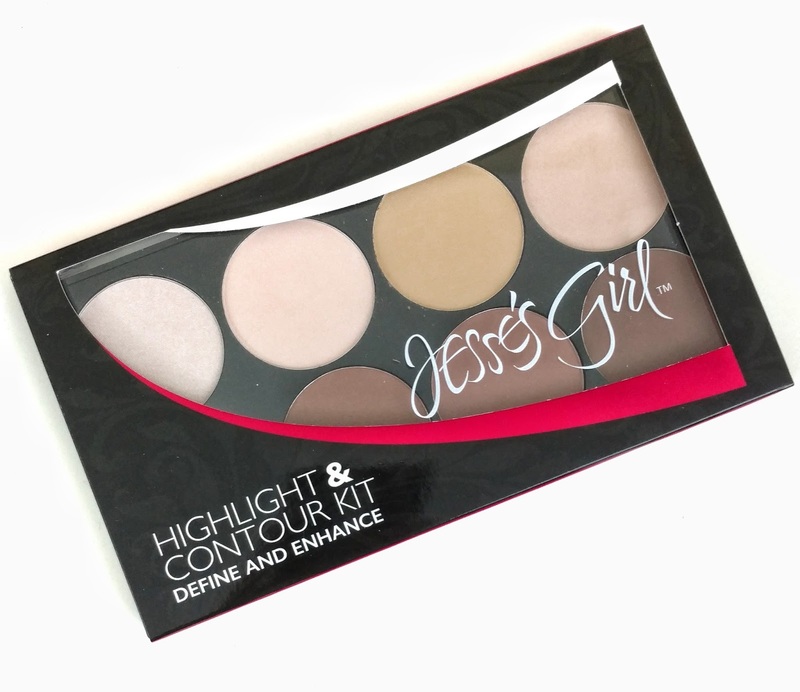 Overall I'm really impressed with the Jesse's Girl Highlight & Contour Palette! If you want to try contouring but you don't want to spend a lot on a high-end option, you might want to give this one a try. The soft, blendable powders make it easy to get the results you're looking for. For the month of March, Jesse's Girl Cosmetics gave me a code to share with you guys which gives you 20% off on their website (which brings the price of the contour palette down to around $10.50). The code is BBB2017JG and can be used for the rest of the month! This palette can also be found in-store at Rite Aid. 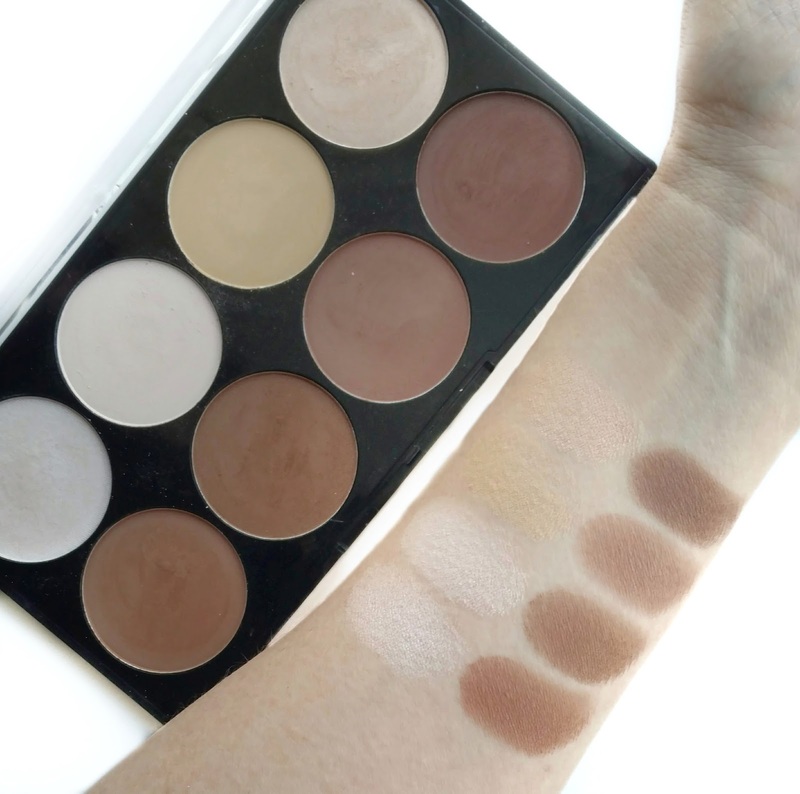 Have you tried any affordable contour palettes lately? Share your picks in the comments below! Disclosure: The product featured in this review is a PR Sample, but I am not required to give a positive review...all opinions are my own. This looks great and I will definitely be using your code to place an order when I get home from work. I also want to try their liquid eyeliner that you raved about a while ago! Yes! It's amazing...I think you'll really like them both! I found this at Rite Aid a couple of weeks back and I agree, it's one of the best contour palettes out there, for the price especially. I was kicking myself for being weak when I first bought it because I have never liked Jesse's Girl eyeshadow palettes- they just aren't that pigmented. I was a little worried that this wouldn't be very good but then I tried it. They have really stepped up their game! For people reading who were planning to pass on this don't, it's amazing quality! I bought this kit at Rite Aid yesterday after reading your review and I used it this morning for the first time. I love it so far! The highlighters are subtle but they are still noticeable on my skin when the light hits it. The third contour powder is the perfect cool toned shade for me, I have fair skin like you, and I love the way it blends out. Definitely impressed so far!